Cam Newton tossed a 91-yard touchdown pass to Brandon LaFell as the Panthers handed the Bucs their ninth straight defeat, 48-16 on Saturday. 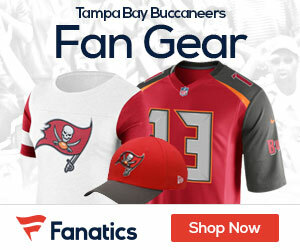 The Bucs (4-11) were outscored 28-6 in the second half and dropped to 1-6 away from Raymond James Stadium. 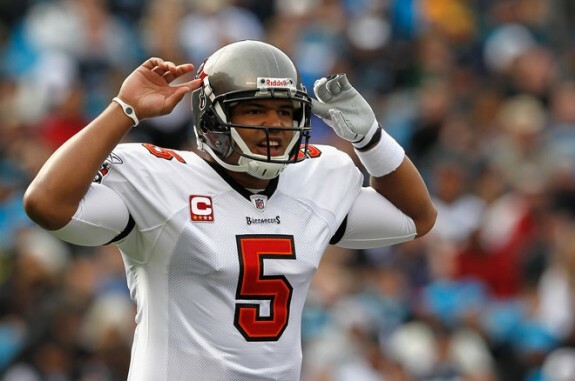 Josh Freeman finished the day completing 28 out of 38 passes for 274 yards. His lone scoring strike came on a seven-yard hookup with Arrelious Benn in the second quarter.